WOW!! OWNER SAYS REDUCE PRICE AND LET SOMEONE ELSE ENJOY THIS AWESOME WATERFRONT HOME!! 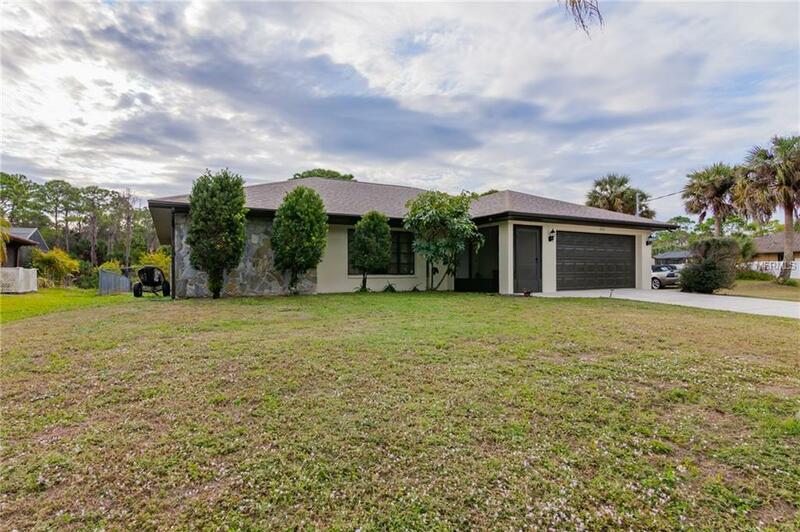 Come and take a look at this spacious 2 bedroom 2 bath split floor plan home on saltwater canal that leads to the Gulf via the Myakka River! 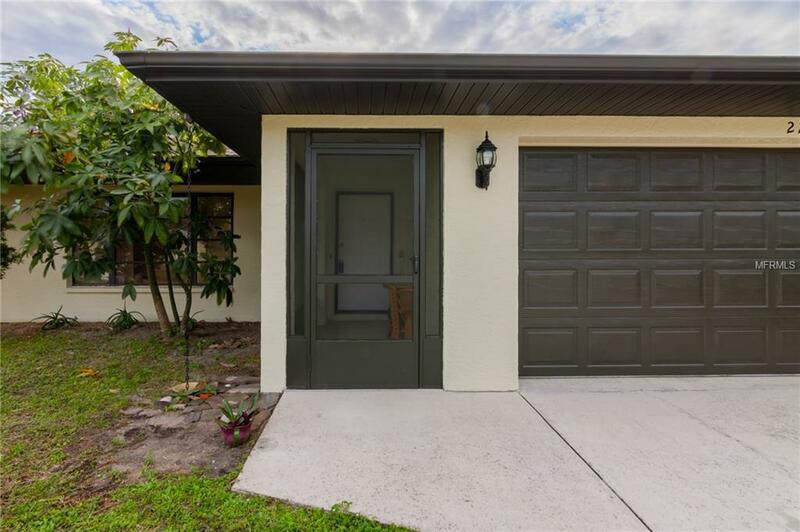 This two car garage home features large interior Utility room with storage, an eat in Kitchen with Stainless appliances and pass through window, and dinette seating. 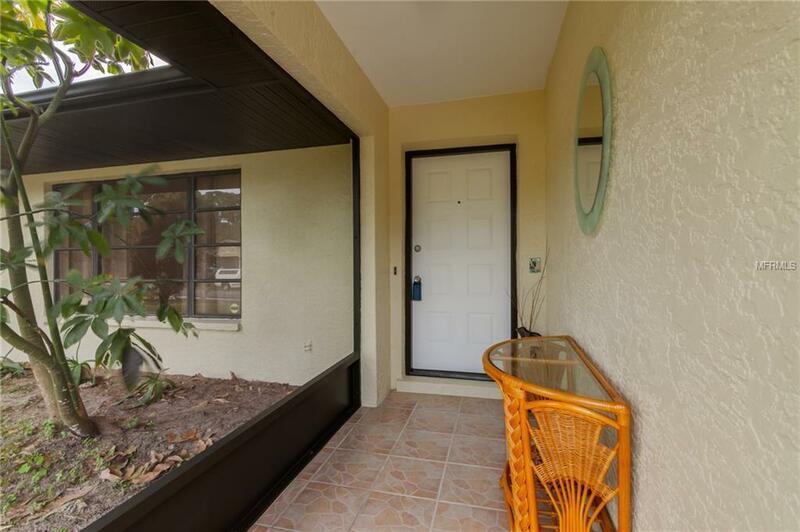 Enjoy a huge covered and screened rear Lanai, and fenced in back yard for safety with your furry friends! Mature fruit tree, gorgeous Palm tree by the fishing dock, and a boat lift for the boating enthusiasts. 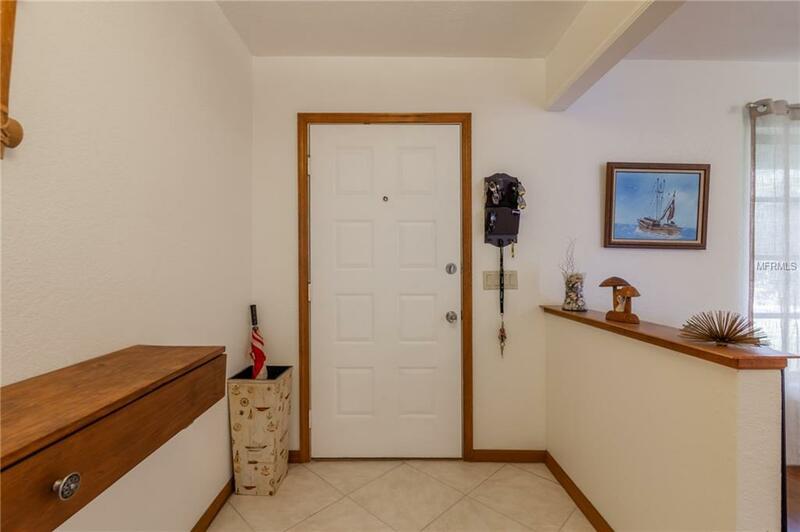 Dock has electric, and water available.Home is very conveniently located close to North Port with lots of shopping, dining, schools, and healthcare options. Roof updated 2016 and HVAC recently updated in 2018. Come check it out! !